Designed to deliver engaging training experiences when real experience is in short supply. Our research shows that this method of training delivers the same information in real life, that it’s retained over time, that it’s faster than traditional methods and it costs less with both time & money. 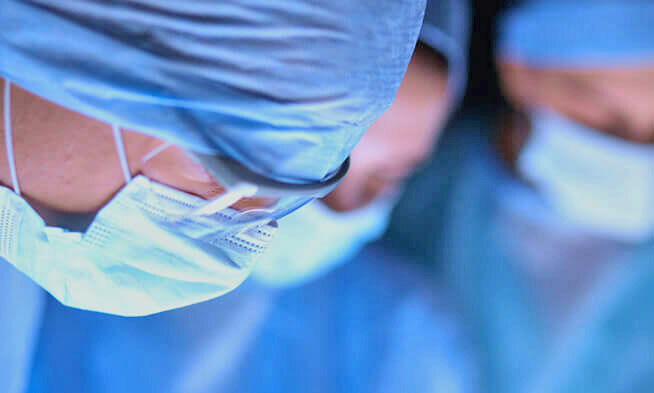 Simulation is a safe way to learn and practice skills in a realistic setting. It increases retention, reduces costs and ensures that staff are fully prepared for their roles. VR makes learning fully immersive. By moving and handling instruments in situ, spatial learning is added into the mix. We can build 3D environments with specific configurations unique to your specific training situation. 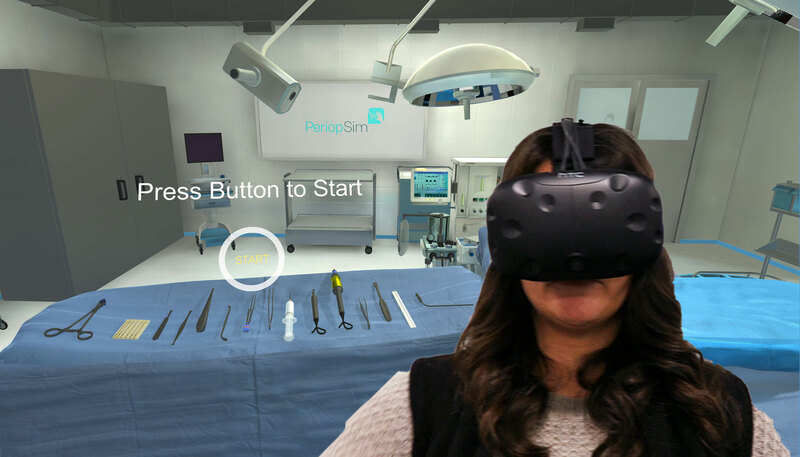 PeriopSimVR is an award winning solution, designed for hospitals and simulation centres. 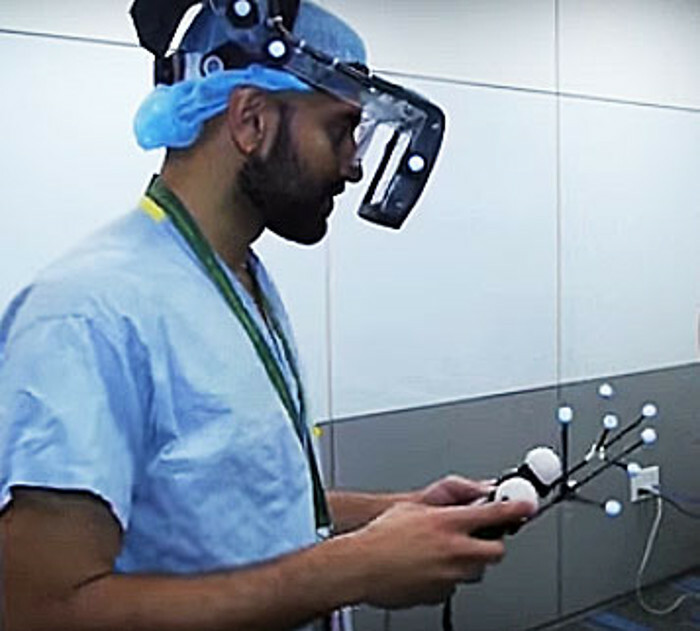 We combine live surgical video, VR, avatars, 3D scanning and verbal feedback to provide a realistic learning experience. As gaming industry veterans, we add scoring, levels and leaderboards to make learning compelling and encourage mastery. For educators and researchers, we provide user analytics, user management and data collection.